In a rare showing of bipartisan solidarity, the new Insurance Act was passed unanimously in the House of Representatives on Friday, more than surpassing the required three-fifths majority. In a tweet Friday night, Finance Minister Colm Imbert, who tabled the bill for debate, called it “a new era of regulation of insurance companies and protection of consumers.” The Act is intended to significantly strengthen the regulatory and monitoring powers of the Central Bank, with the ultimate goal of preventing another collapse within the financial sector similar to the Clico and Hindu Credit Union debacles. “The new Insurance Act will allow the Central Bank to intervene if an insurance company is not acting in the best interest of the policyholders, or is using policyholder funds for unauthorised purposes. 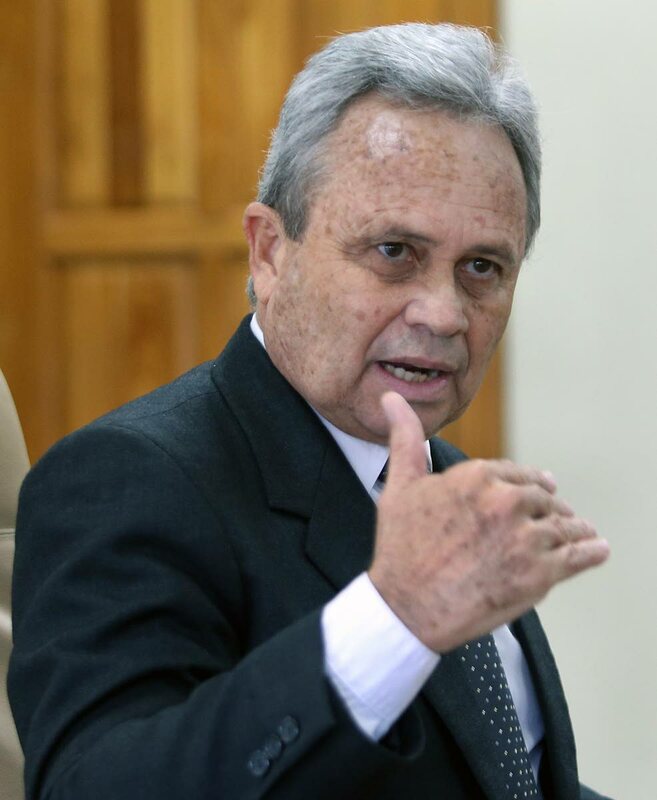 New guidelines for setting claims quickly and fairly will also be published,” Imbert added in another tweet. 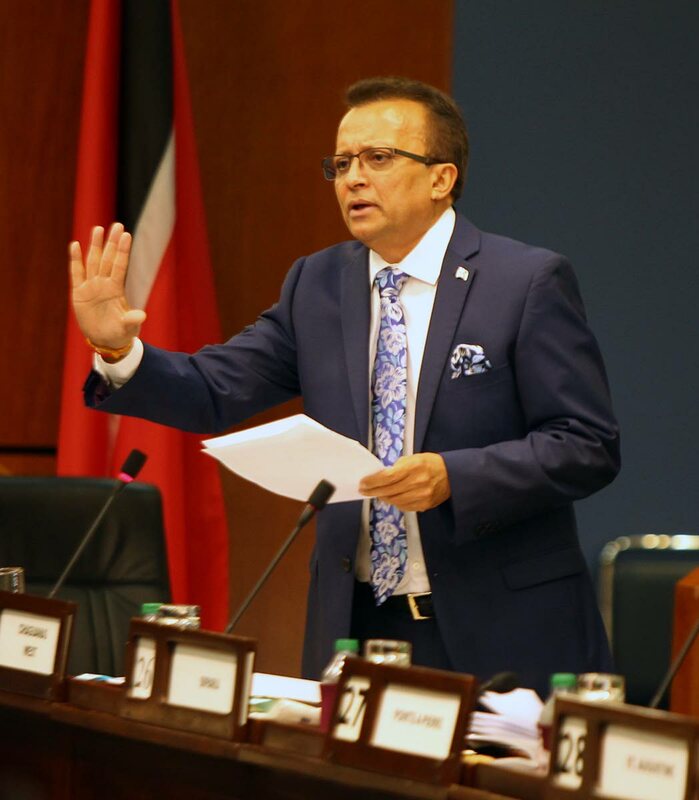 Opposition MP Ganga Singh, in his contribution to the debate, praised the fundamentals of the bill, but did note that the Central Bank is currently lax in its role as regulator. Singh read a letter into the Parliament’s record, which he said was addressed to Patrick Solomon, the Inspector of Financial Institutions, from Wayne Ian Lewis, the corporate secretary and a director at Motor One Insurance, alleging misconduct and improper corporate governance at the company, perpetrated by the board and senior management. He also noted that two of the company’s new advisors were major players in the Clico/HCU debacle—Carlton Reis and Harry Harnarine. Reis is the managing director of Dalco, the largest shareholder of CL Financial, originally the holding company for Clico; Harnarine is the former president of the HCU. MotorOne was originally owned by former head of CLF, Lawrence Duprey, but remained relatively unscathed when CLF collapsed in 2009. It has since been sold. Singh called Lewis a “whistleblower,” and called for a legislation that is not just supportive of regulation, but that there must be a need for action to be taken. This is the reality of the industry, Singh said. “We must not make law aspirational, but must make it connected to the reality of society,” he said. The insurance industry’s assets in TT amount to $49.4 billion, as at September 30, 2017, or about 33 per cent of gross domestic product. Pension plans, which are often managed by insurance companies, and so also fall under the legislation, have an asset base of $51.4 billion, or 34 per cent of GDP. One third of these assets are invested in government securities. Reply to "MPs vote for Insurance Act"